for $89,900. This 6,030 square foot building was built in 1910 on a lot size of 0.1280 Acre(s). BUILDING FOR ENDLESS POSSIBILITIES. 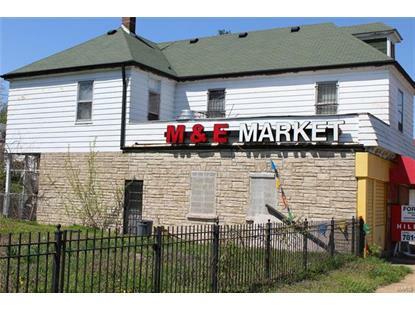 CORNER LOT BUILDING WITH LOT NEXT TO IT INCLUDED IN SALE. 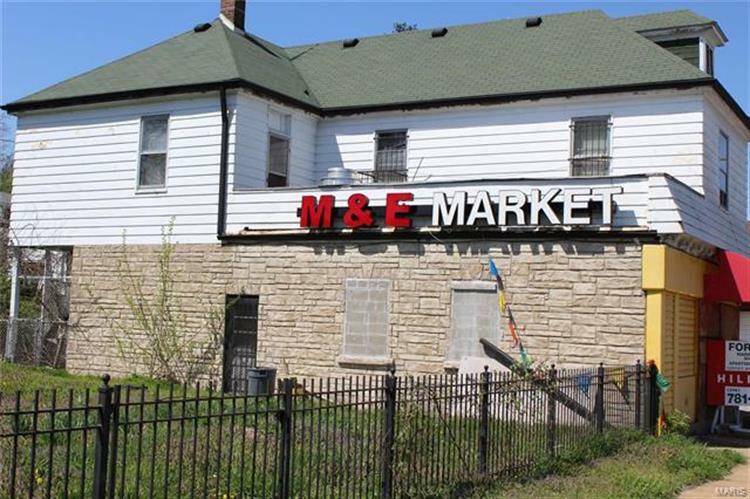 FORMER MARKET & GRILL. KITCHEN EQUIPMENT AVAILABLE. TWO-BEDROOM APARTMENT ON UPPER LEVEL WITH SEPARATE ENTRANCE.